Boiler Feed Water Treatment: Equipment, Systems, Technologies, etc. Is your facility’s boiler feed water problematic? For facilities using a boiler in its process, some type of boiler feed water treatment system is usually necessary to ensure efficiency. Here at SAMCO, our engineers understand that proper, economical treatment of your boiler feed water is essential to the efficiency and overall success of your everyday process. Fouling, corrosion, and scaling can all decrease equipment service life and dependability, driving up cost and disrupting project flow. The most appropriate boiler feed water treatment system help facilities avoid costly plant downtime, expensive maintenance fees, and boiler failure as a result of scaling, corrosion, and fouling of the boiler and downstream equipment. What are some common boiler feed water treatment issues and how do you avoid them? How do you choose the best boiler feed water treatment technologies for your plant? Do we need a boiler feed water treatment system for our plant? 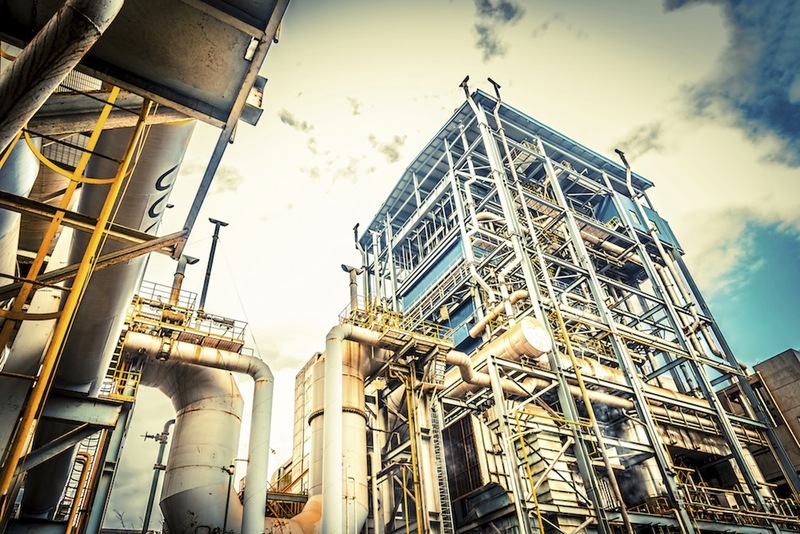 How can we eliminate scaling and corrosion for our boiler feed water treatment system? What are the best boiler feed water treatment equipment supply and technology companies? 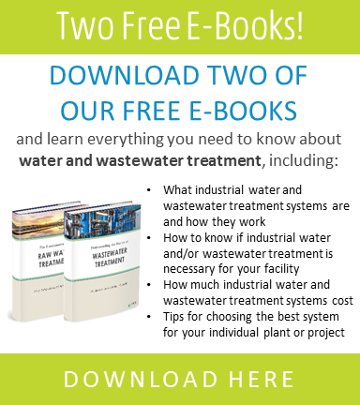 How much does a boiler feed water treatment system cost? How do we improve my boiler feed water quality? What is the best way to remove silica from our boiler feed water? We have high colloidal silica in our boiler feed water. How do we remove it? How do we lower sodium levels in our boiler feed water? What is the ideal water quality for our boiler feed water? How do we reduce fouling and scaling in our boiler? We’re ready to help. Contact us to set up an immediate call with one of our engineers.